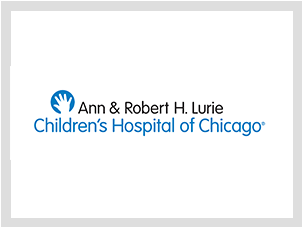 Ann & Robert H. Lurie Children’s Hospital of Chicago is a state-of-the-art hospital located in downtown Chicago on the campus of its academic partner, Northwestern University Feinberg School of Medicine. The hospital is ranked as one of the nation’s top ten children’s hospitals in U.S. News & World Report. The hospital relies on philanthropic support to care for more than 153,000 children each year. Learn more at luriechildrens.org.